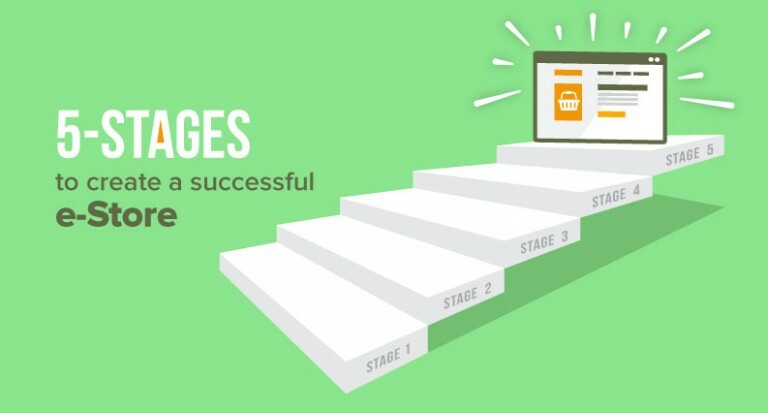 This is about the perfect time for e-commerce websites to deck up their marketing strategies. There is a small time window still remaining for businesses to execute their plan and increase their sales this holiday season. More and more people prefer to shop online during the holiday season so they don’t get stuck in traffic or have to wait in line to buy gifts for their friends & family. According to stats, the average order value in the US during the upcoming holiday season will be $938.58. You can use following techniques for the upcoming holiday season to attract traffic, improve conversion, and boost sales. 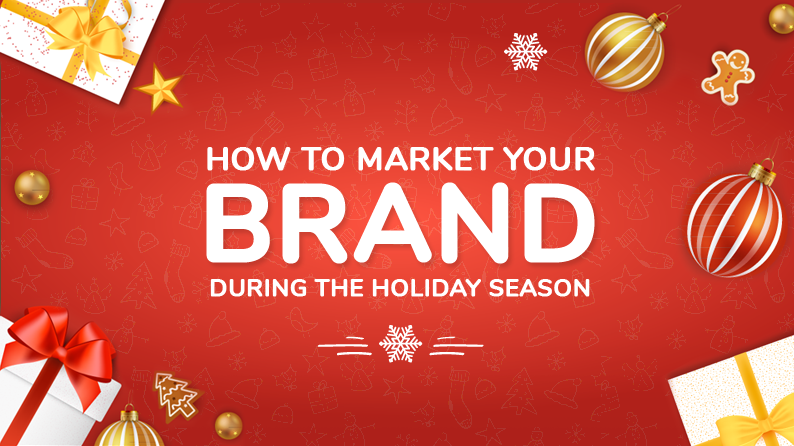 First you need to have a clear idea who are you targeting with your holiday season marketing strategy? Not everyone with the internet access is you target customer, so make sure you narrow down your targeting based on your business’s niche and buyer persona. 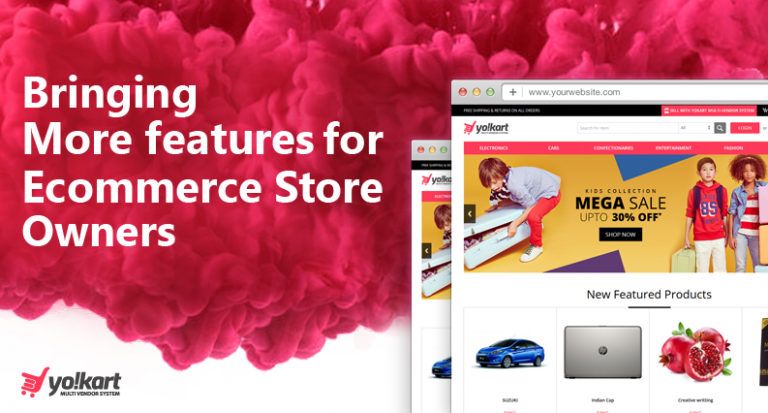 Use this information strategically to attract customers to your ecommerce marketplace. If you think you are going to start planning when the holiday season starts, then don’t get your hopes high. This does not mean that you should launch your marketing plans months before the holidays. It simply means that you should start strategizing what you are going to do on the festive day at least a few weeks ago. If you wait until a few days before the sale day, your competitors are likely to take the edge by informing customers about their offers early. It is very important that you also target your existing customer during the holiday season. We understand it is crucial to get more and more new customers on the website during the holiday season, but you should not solely focus on it. Stats say that it can cost as much as 7 times more to acquire new customers in comparison to selling to existing customers. 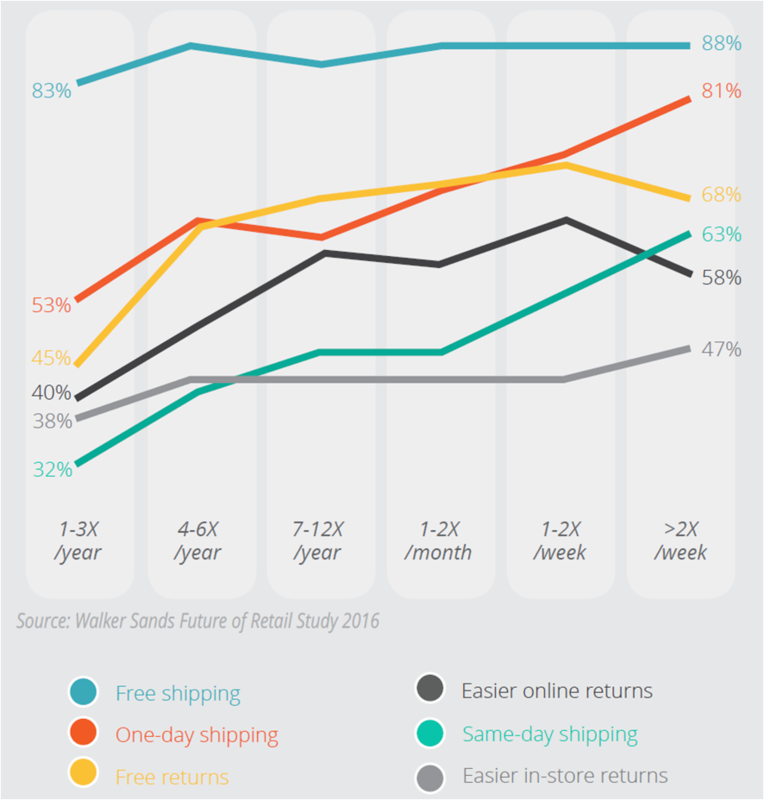 The above-mentioned graphics represent that 73 % people prefer shopping on a new/ different retailer during the holiday season. Naturally enough, holidays provide a great chance of getting new customers. But you need to also make sure that your current customers don’t shop on some other ecommerce website. Give the audience a reason to choose you over competitors. Offering free shipping is an effectivetacticthat can boost sales. According to a survey by marketing land, 9 out 10 consumers list free shipping as one of the top incentives to shop online. Do not just offer free shipping. Entice last-minute customers by offering express delivery and priority shipping service. Think about it, if a customer is ordering a gift one week before the festival and the website already mentions 2-week delivery why would a customer buy from the website. Customers usually don’t mind paying extra for express and priority shipping, as they are getting their packages delivered in timely manner. 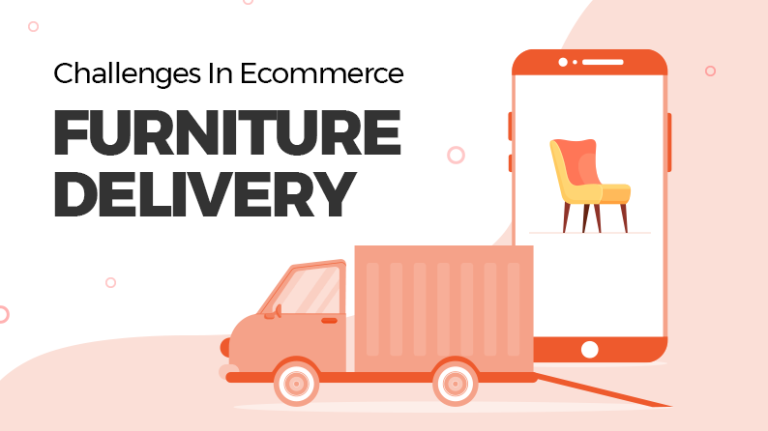 If you want to minimize the shopping cart abandonment, free shipping is imperative; and if waiving off shipping cost is not possible, then mention shipping charges clearly on the cart page. Some customers come to your website just to browse, why not make them buy from your instead. When on a product page, you highlight something like “only one item left”, it automatically creates a sense of urgency and customers tend to buy in instantly. Sales have always attracted a lot of traffic on e-commerce websites. But during the holiday season, when pretty much every other store is running a sale, do something different. Run a same day promotional event. It is similar to the already discussed point of urgency. But you have to be very careful when you run a flash sale, as the timing has to be perfect. So ensure early on what time most of your customers are online. When planned and executed properly, flash sale is the perfect way to boost the revenue of your ecommerce store. 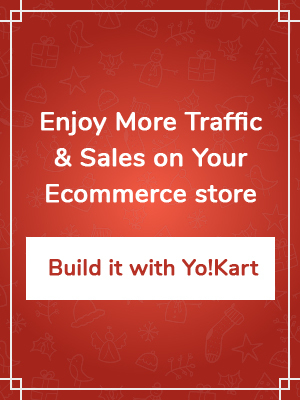 E-commerce sector is now shifting to m-commerce as we all know. Like the rest of the year, make sure your website is optimized for mobile devices. 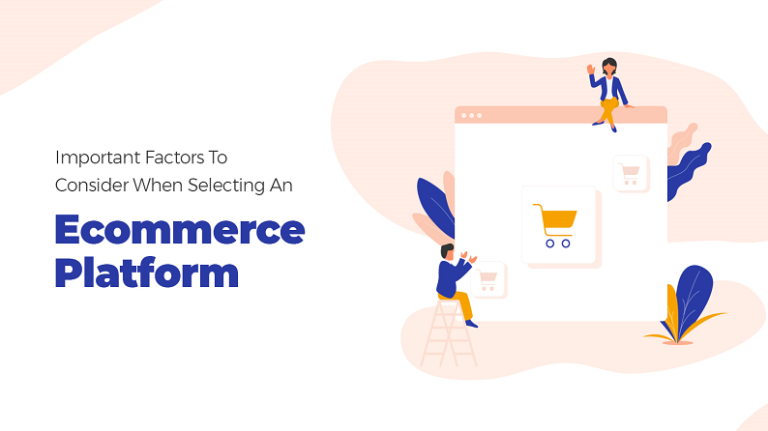 A major portion of the current online shopper base has transferred their shopping to mobile; consequently, m-commerce has become the new online shopping trend. Also, make sure your website loads fast and is responsive on a mobile device. Remember, customers are always price-sensitive, especially during the holiday season. Make sure you compare your prices with the competitor, and strategize pricing accordingly. For customers, one of the best things about online shopping is that within seconds they can compare the prices between two e-commerce sites and buy the inexpensive one. Understand the psychology of consumer before pricing the product and offer good deals. Besides, the holiday season, in itself, is a great time to offer discounts, promotions, and deals to attract more sales. Have you thought about what channels are you going to advertise on during the holiday season? The answer – every channel where your target audience is present should be utilized. Also, make sure your brand has an active participation across different social media channels. 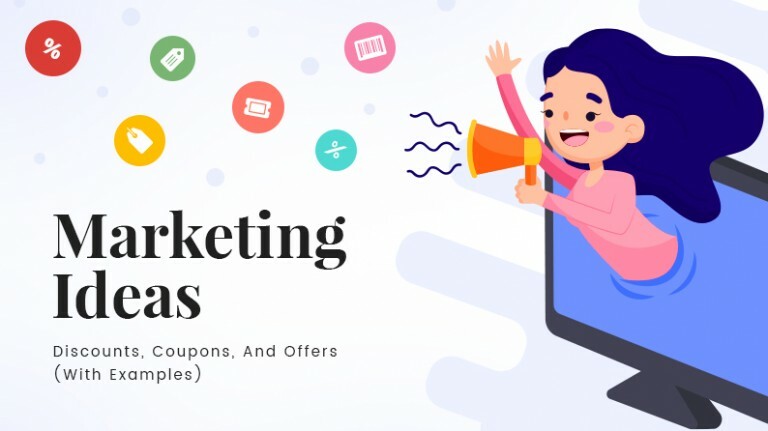 Use Facebook, Instagram, and Snapchat to connect with your customers, as well as to sell products. Creatively use all resources to market your brand on different channels. Especially during the flash sales, advertise it on various channels to attract maximum traffic on your website. 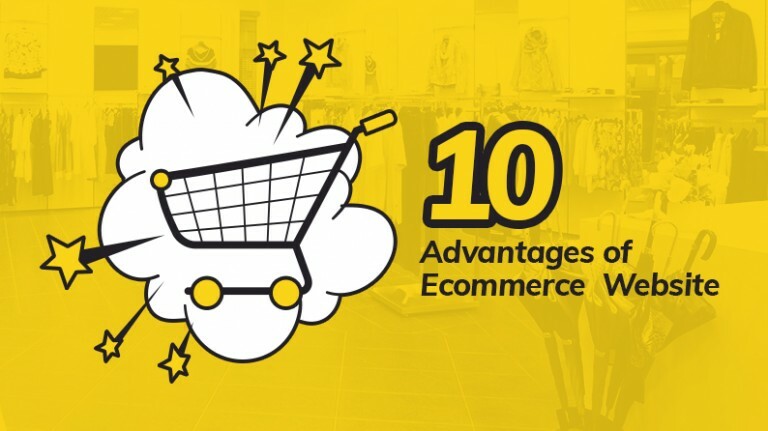 The holiday seasons are the best days for e-commerce websites to attract maximum customers in a short span of time& reach their yearly revenue targets. The days between Thanksgiving and Christmas should be targeted maximum, so, run more promotions during that time. Make sure you plan ahead and have a backup of resources and inventory for the surge in online orders during the peak time. And in case, you have any other idea to market your brand during the holiday season, share it in the comment section below. I am glad that I found this web site, exactly the right information that I was looking for! I was looking at some of your blog posts on this internet site and I believe this web site is very informative! Thank you a lot for sharing this with all people you really know what you are talking approximately! Bookmarked. Well I sincerely enjoyed reading it. This post provided by you is very useful for good planning. Good day very cool site!! Guy .. Excellent .. Wonderful .. I’ll bookmark your web site and take the feeds also? I’m satisfied to seek out numerous helpful information here in the post, we’d like work out more techniques on this regard, thanks for sharing. . . . . . This is a good tip particularly to those fresh to the blogosphere. Brief but very precise information… Thank you for sharing this one. A must read post! I’ve been browsing online more than 4 hours today, yet I never found any interesting article like yours. It’s pretty worth enough for me. In my view, if all site owners and bloggers made good content as you did, the internet will be much more useful than ever before. Right now it looks like Drupal is the preferred blogging platform available right now. (from what I’ve read) Is that what you are using on your blog?